How To Download New York Red Bulls Kits for DLS: Are you still searching for Dream League Soccer New York Red Bulls kits and logo URL? Now the good news is, fans of the football game Dream League Soccer can now download the new released DLS 512×512 Kits and Logo URL for your New York Red Bulls Team and enjoy the game. 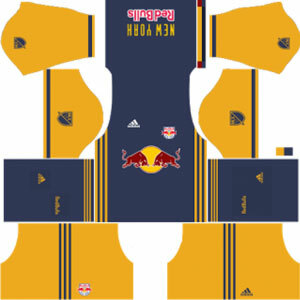 The New York Red Bulls are an American professional soccer football team based in Harrison, New Jersey. The nick name of this team is The Metros. This football team competes as a member of the Eastern Conference in Major League Soccer. This football club was founded in 1994. They began to play in 1996 as one of the charter clubs of the league. The present stadium of this football team is Red Bull Arena. Originally this football club is known as New York/New Jersey Metro Stars. In 2006 this football club was sold to Red Bull GmbH leading to the team’s current name. 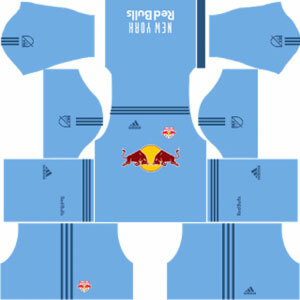 This football club is one of the two MLS franchises representing New York, along with New York City FC. This New York Red Bulls club won the Supporter’s Shield in 2013 and 2015. 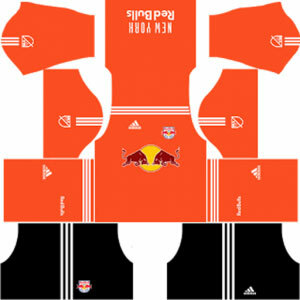 If you’re a big fan of DLS New York Red Bulls Team, these kits are for you. 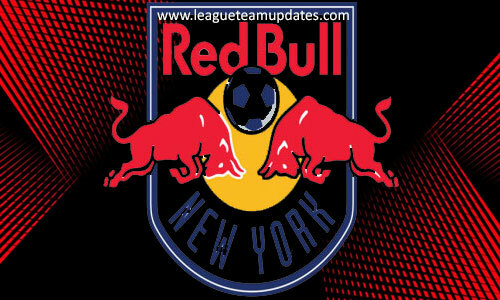 Download New York Red Bulls Kits and logo for your team in Dream League Soccer by using the URLs provided below. 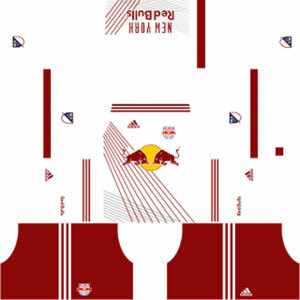 To download New York Red Bulls kits and logo for your Dream League Soccer team, just copy the URL above the image, go to My Club > Customise Team > Edit Kit > Download and paste the URL here. If you have any request, feel free to leave them in the comment section.